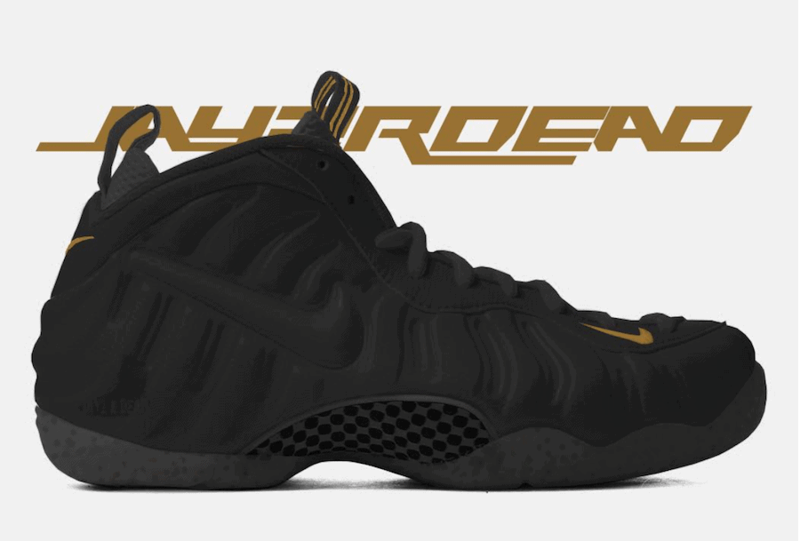 Nike’s Foamposite is back. After releasing in several limited colorways earlier this year, we now have a look at two bold new colorways of the Foamposite One & Pro expected to arrive in stores later this year. The Nike Air Foamposite is one of the brand’s most recognizable sneakers. Debuted by University of Arizona Wildcat Mike Bibby in 1997, the clunky basketball shoe skyrocketed to superstardom because of its extremely innovative design. The upper is made from a hardened foam shell, making it look and sound like tough plastic on foot. The appeal for the shoe came from the aggressive, futuristic look along with the process used to create it. This year, the Foamposite returns in both its One and Pro formats, releasing in too dark colorways. 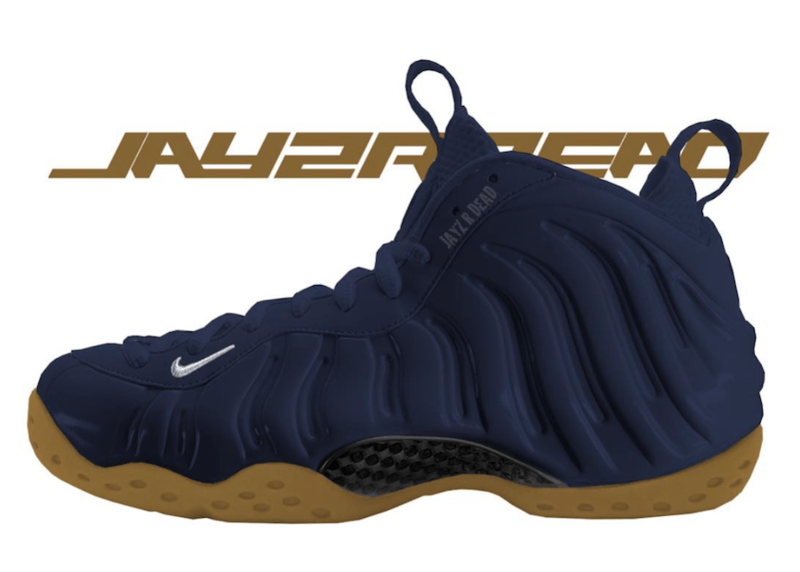 The Foamposite One will launch first, this time covering the upper in navy blue with a white Swoosh and gum outsole. Next, in November, the Pro variation comes in all black, with minute gold detailing to add flare. The next Nike Air Foamposite One is scheduled to drop in October 2018, followed by a new Foamposite Pro on November 17th. Both of the dark new colorways will retail for $230 from both Nike and select retailers. 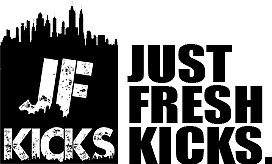 Check out the mock-ups below for a closer look, and stay tuned to JustFreshKicks for more information on their release.